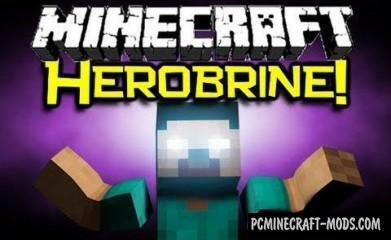 All minecrafters heard the legend of Herobrine, which States that the Ghost of Herobrine is stalking his prey waiting for the moment to attack her. With this mod you will become a lot harder to play. This mod adds new spawn eggs to the game. These spawn eggs can contain NBT data which will be used to modify the spawn egg’s properties/entity information. By default, the mod duplicates the vanilla spawn eggs and adds special mobs like Powered Creepers, Wither Skeletons, Villager Zombies, etc. Just Another Better Barrel Attempt – modification made especially for advanced players. With its help, you will be able to design various new mechanisms, the main purpose of which is to transport materials from one unit to another. 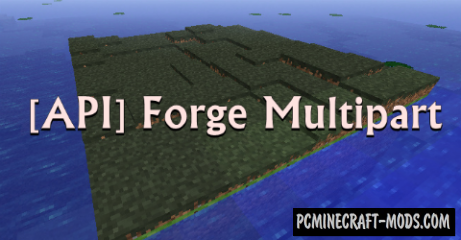 A small but very useful mod for your minecraft. It will add a new feature – automatic login attempts to the server if one is completely filled. You can set the interval between the joints. This mod is useful for those who need constant transportation of materials from one place to another. It will create new mechanisms from Redstone, in the end you get different arenas or other facilities. Wonderful mod for moderators of the server. 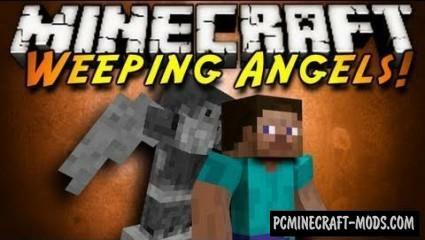 It will allow minecraft to create a new menu in order to much faster to perform their duties. Mod adds in your Minecraft hybrid ore, which will be used to craft items. It is capable, for example to make a pick with the power of diamond and the rate of destruction of block in the gold picks. Such modifications can be done with all tools, armor and weapons. A small but very useful mod for both experienced and novice players. Mod show on a small monitor where you aim, and will also help you to make a very accurate shot.